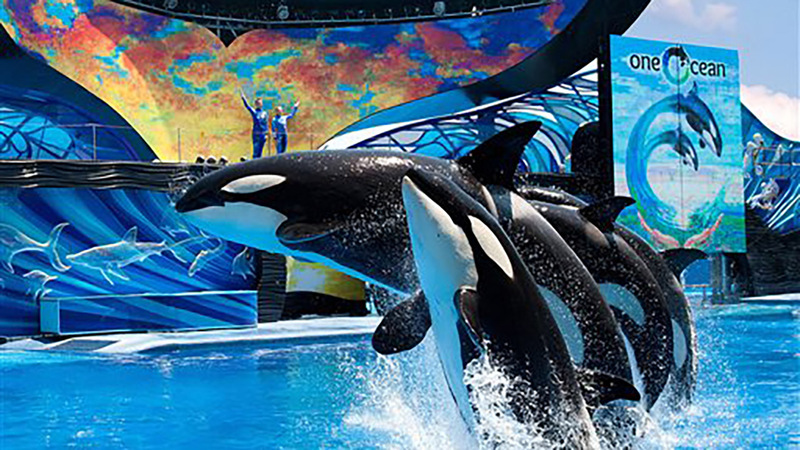 SAN DIEGO, Calif. (KGO) -- SeaWorld officials are preparing for the last birth of an orca at one of its parks. The Orlando-based company says the calf will be born at SeaWorld San Antonio in the next four to six weeks. The mother, 25-year-old Takara, was already pregnant when SeaWorld announced last year that it was ending its orca breeding program. The gestation period for orcas is approximately 18 months.